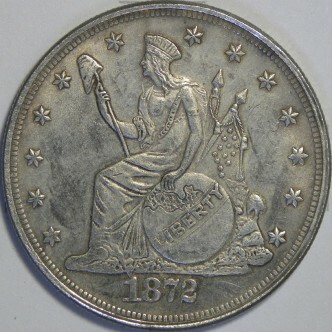 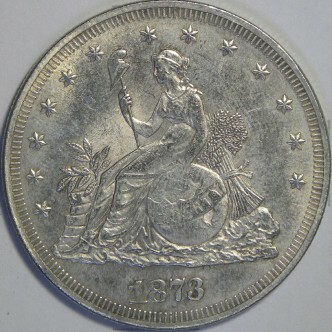 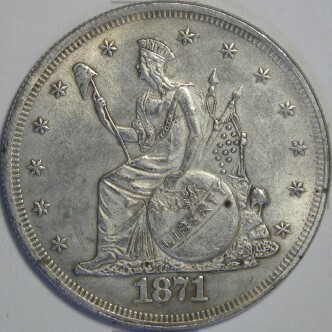 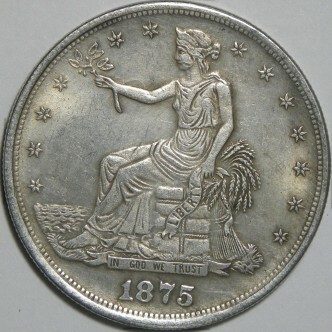 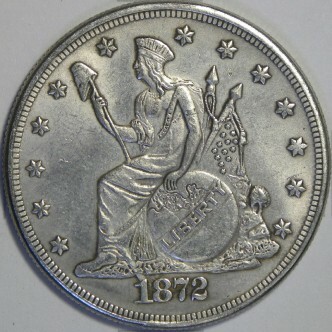 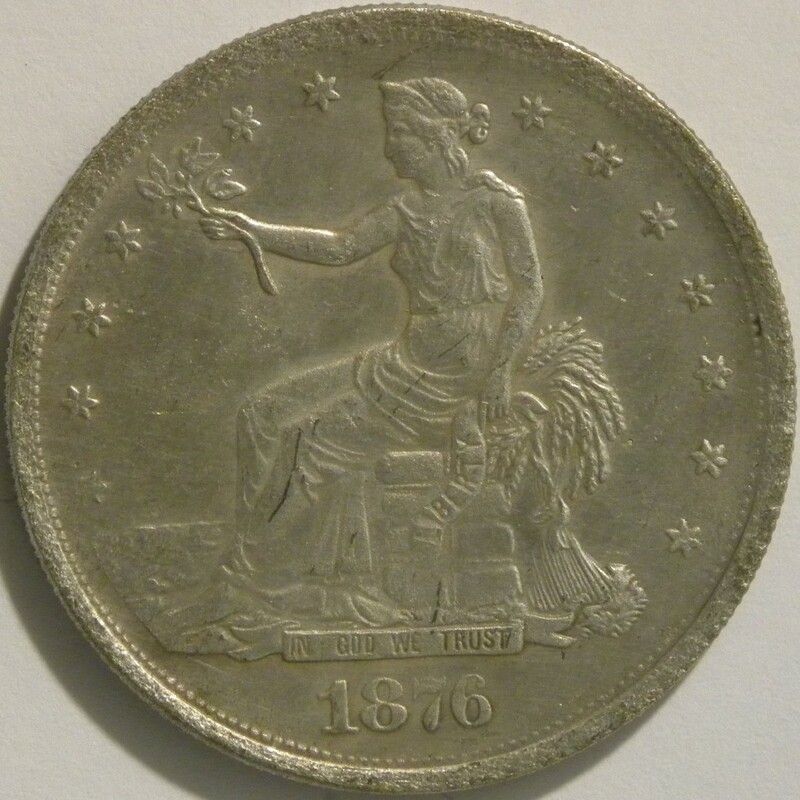 The trade dollar was a United States dollar coin minted between 1873 and 1885 to facilitate trade with the Orient and other points abroad. 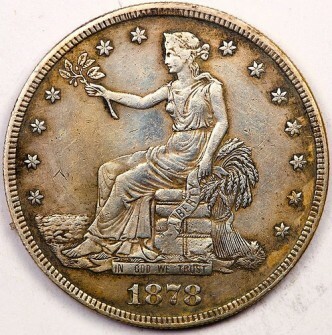 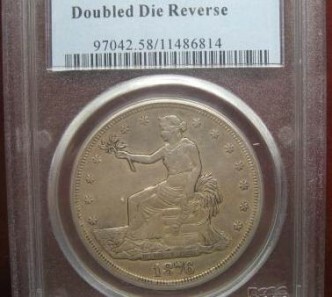 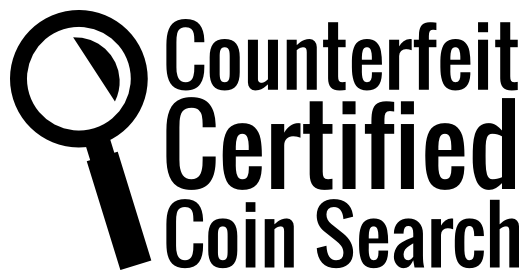 They are one of the most commonly counterfeited numismatic items to date. 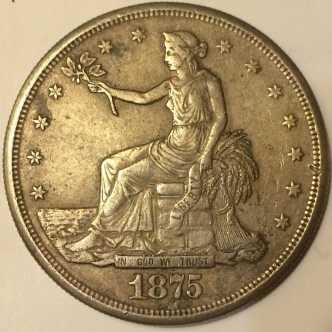 Found on AliExpress to be resold as genuine. 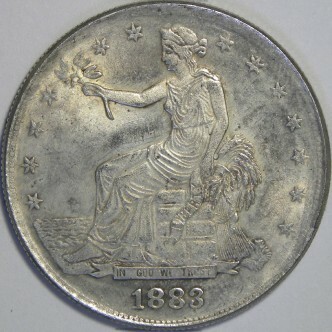 Made of 90% silver.